Glenstar Prestige specialises in car servicing in Dromana and the surrounding regions. At Glenstar Prestige, we aim to be your trusted one-stop shop for a huge range of services. Even if they are the same make and model, no two cars are ever the same. We love them differently, treat them differently and drive them differently. In order to take care of your vehicle, our team tailors our car servicing and repairs to be specific to your needs. Take a look at the range of services we offer. 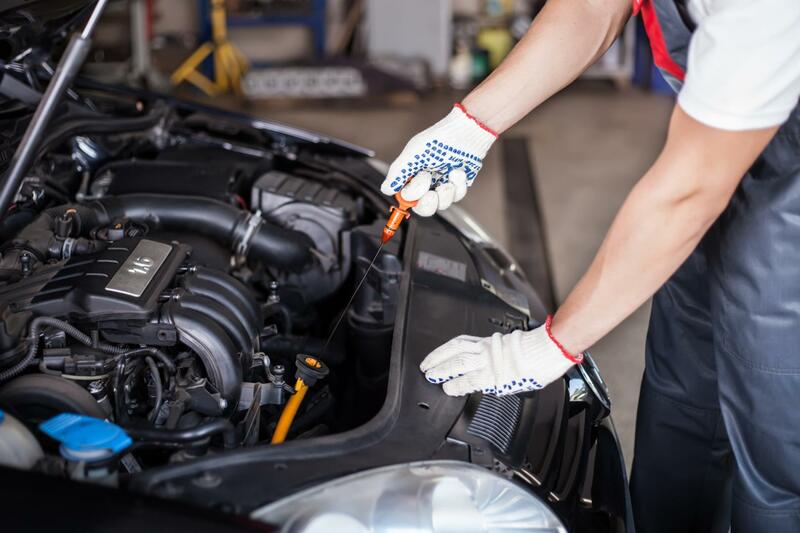 With over 40 years of experience, Glenstar Prestige provides professional car servicing to make sure your vehicle receives whatever it needs to get back on the road. From brakes and clutches to lights and air conditioning, we offer complete vehicle servicing. 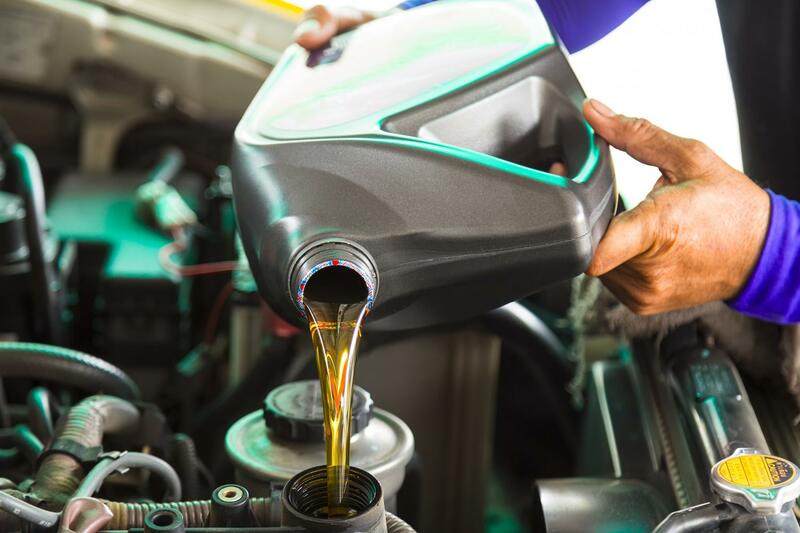 Whether you visit us for a simple oil change or a complicated engine repair, our team strives to exceed your expectations.